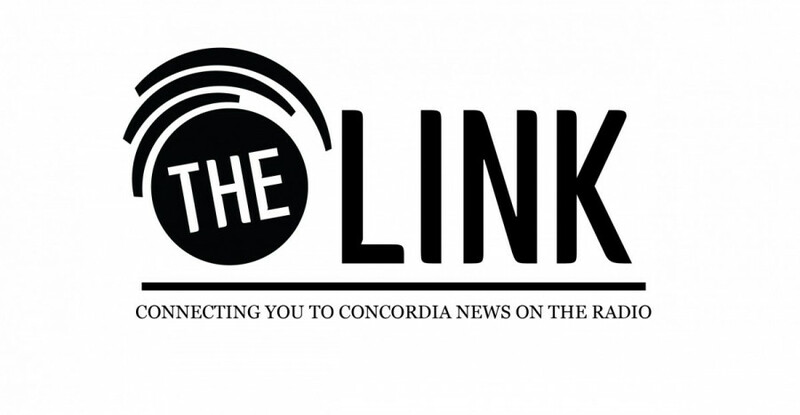 This week on Link Radio, we cover the “agreement in principle” made by two of Concordia’s unions and the university, we have Concordia political science professor Bruce Hicks live on-air to discuss the proposed Quebec Charter of Values and a representative from Divest Concordia comes into the studio to talk about the student-run initiative to lobby Concordia’s administration to end investment in the fossil fuel industry. All this and a lot more is on Link Radio, Listen below, and if you want to contribute email radio@thelinknewspaper.ca. « Do You Even Kegel?